When people sign up, most marketers today ask for just the email address, maybe also the name, thus removing obstacles, providing better UX, and consequently, getting more subscribers. But wouldn’t it be great to have full Names, City and Country/ State, Birthday / Anniversary dates? Actually, many people freely share such personal information online anyway - on Facebook, Instagram, etc. So now we commence The Dance of Further Data Collection. Prove it by providing a coupon or a free item - such as a birthday / anniversary gift (when the time arrives). 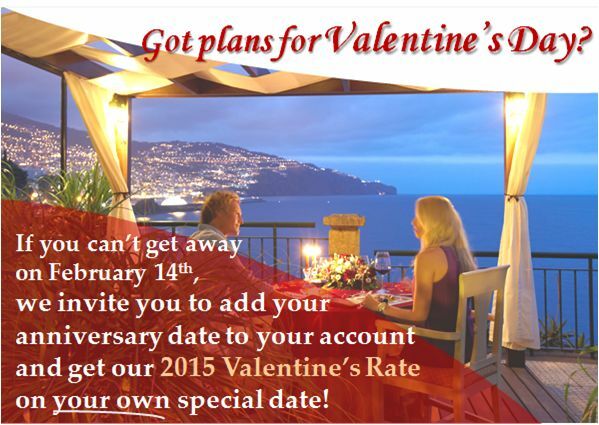 they can enjoy this rate on another date more suitable for them. Ask her how frequently she wants to get an email from you, and where her interests lie. Some marketers include a link to the Preference Center in every single email. Leverage this Touchpoint by adding a Profile / Personal Details form. You can also ask a simple question: “Tell Us What You like!” This would lead to a win-win relationship. · Explain the benefits of personally customized emails. We welcome you to contact us for further advice about Personalization and more Subscriber Data Management Options.